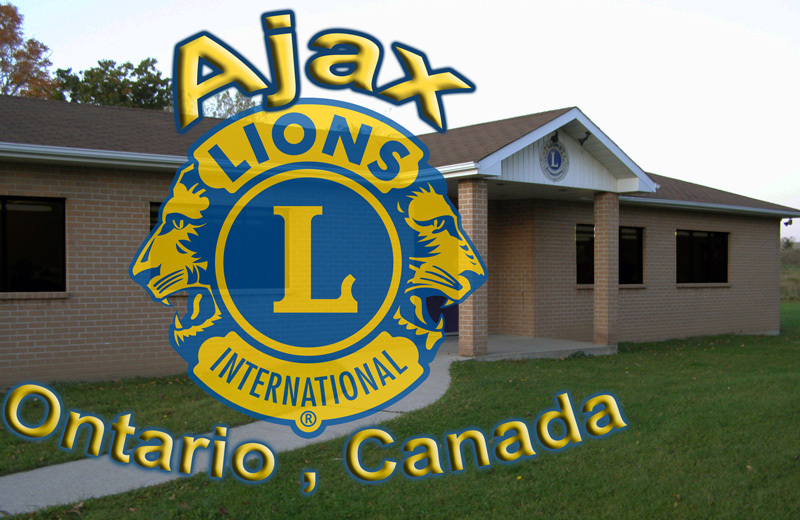 The Ajax Lions Club was chartered in December 1953. Since that time we have always been active and involved in the communities of Ajax and Pickering, as well as the surrounding areas of Durham Region and beyond. Lions are your friends and neighbours volunteering to help those who are underprivileged or in need of our help. We are always looking for those interested in community service work, with great ideas and a willingness to bring their special skills to projects and events. Lions are active. Our motto is "We Serve." Lions are part of a global service network, doing whatever is necessary to help our local communities. We are dedicated to giving back to our community and welcome any new members who share our goal of serving our community.